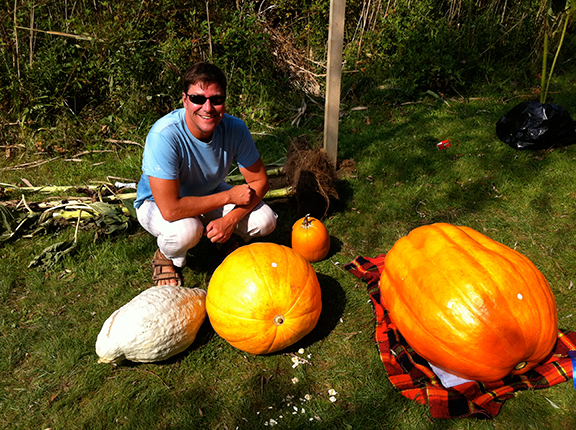 The Boston Globe wrote up a quick guide for things to do in Wellfleet this autumn. Check it out here and maybe do some house hunting while you're here. 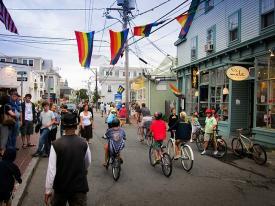 Instint Magazine just posted a great article about what a terrific place Provincetown is to visit - even in the fall. 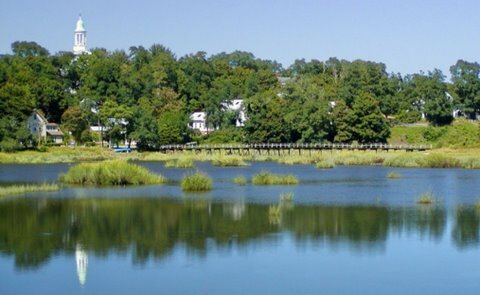 See the article here and then book your Ptown rental with our rental agent, Scott Powell. This year's fair was better than ever! All of us at 3Harbors had a terrific time. We saw old fiends and made new ones, saw the animals and veggies, saw cool art and ate wonderful food (deep fried lobster tail on a stick, anyone?). Click here to see our slide show (and pie eating video).